Tagaytay is such a lovely place. 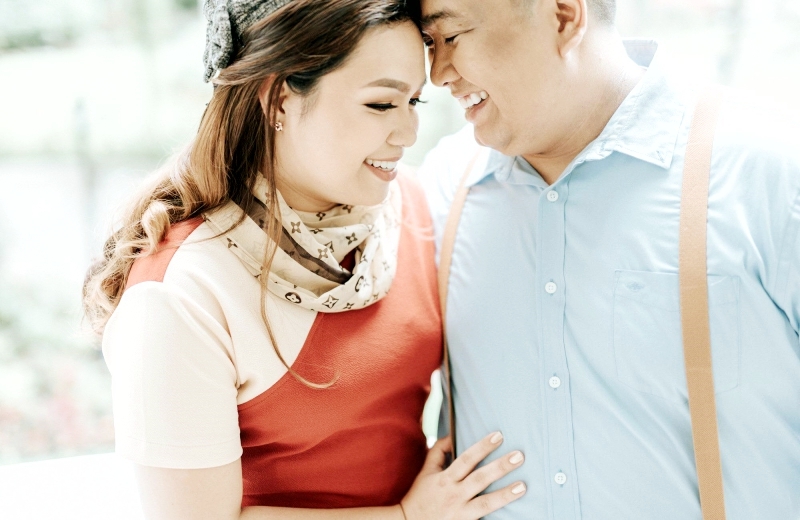 No wonder, is ideal not only for weddings but also for prenup pictorials. 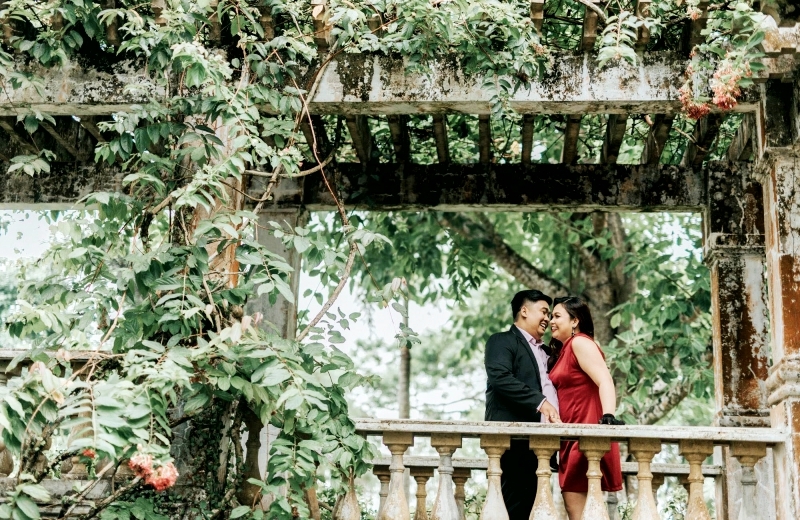 In fact, a venue like Hillcreek Gardens Tagaytay alone can already offer countless of possibilities to couples who are looking for locations for their own e-sessions. 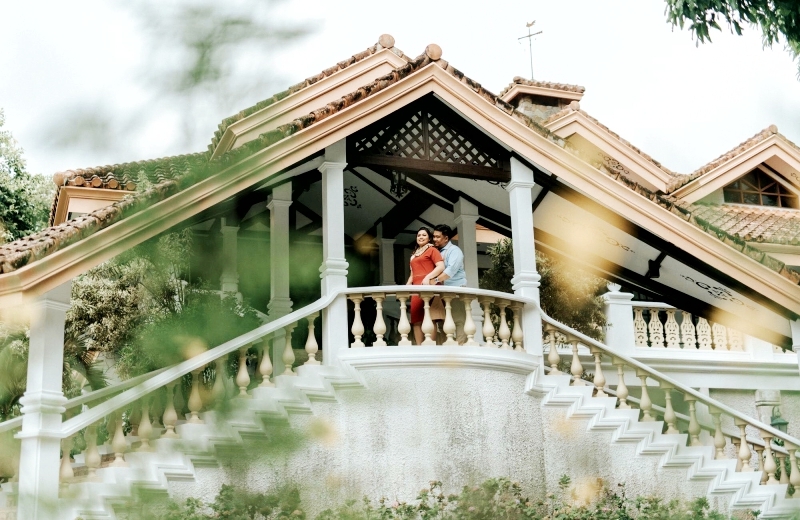 It has pocket gardens, fish ponds, footbridges, and a gazebo, after all. It has cozy rooms that are picture-perfect as well. 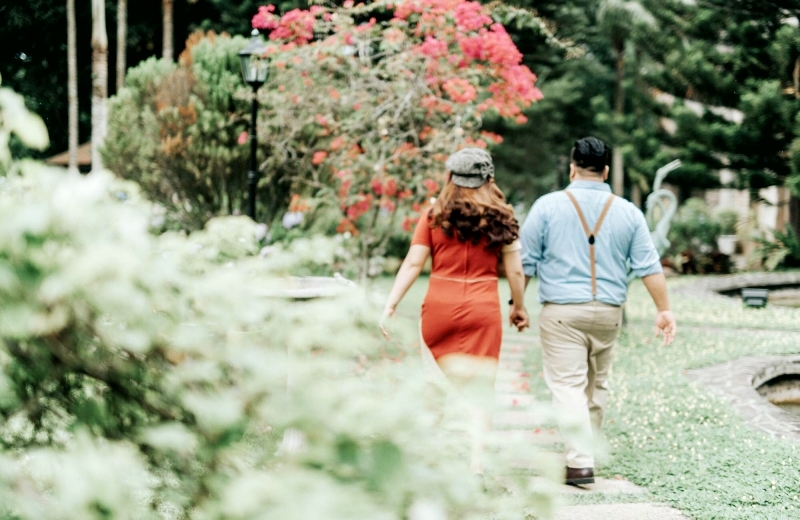 Surely, couples will never run out of options and ideas if they choose to have their prenup shoot here. 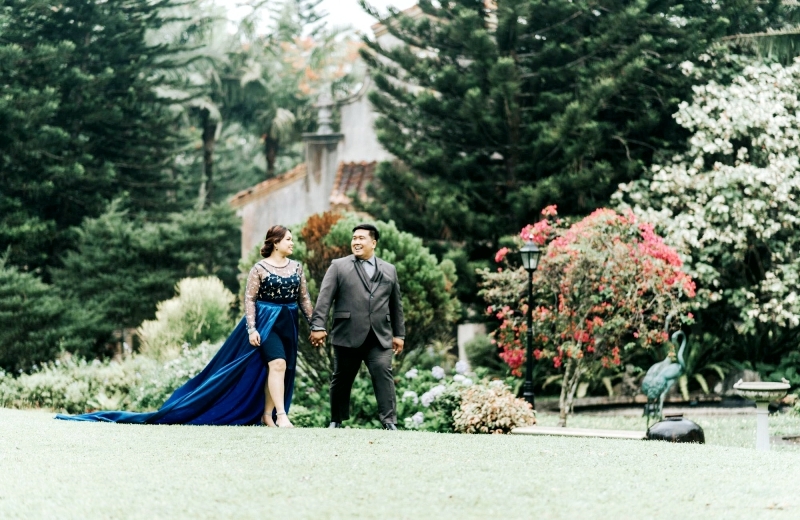 One great example would be Francis and Cea, who had their prenup shoot at Hillcreek Gardens Tagaytay. 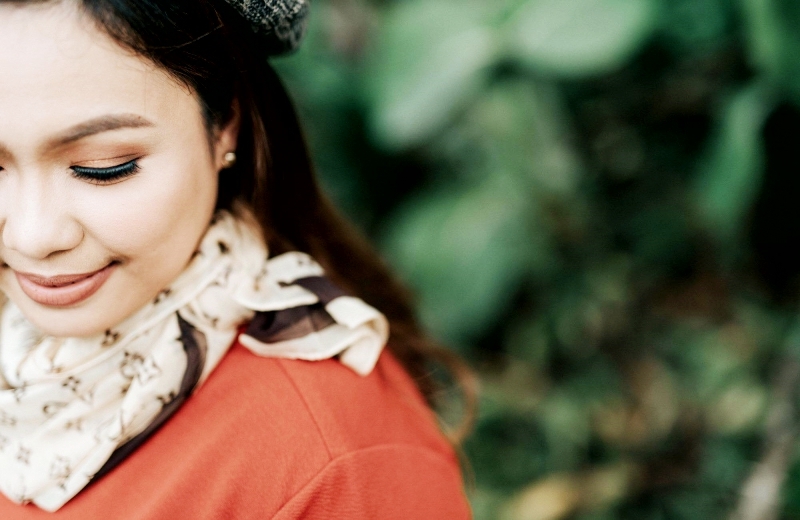 Their photos are just nice to look at, primarily because it’s obvious that they had lots of fun while posing for them. 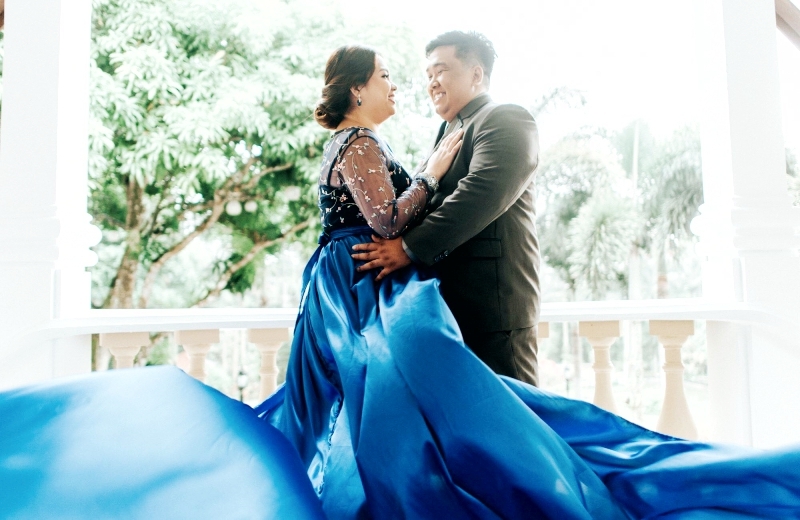 Of course, CJ Jimenez Image Artistry and Styling should also be commended for doing a great job with the airbrush makeup. 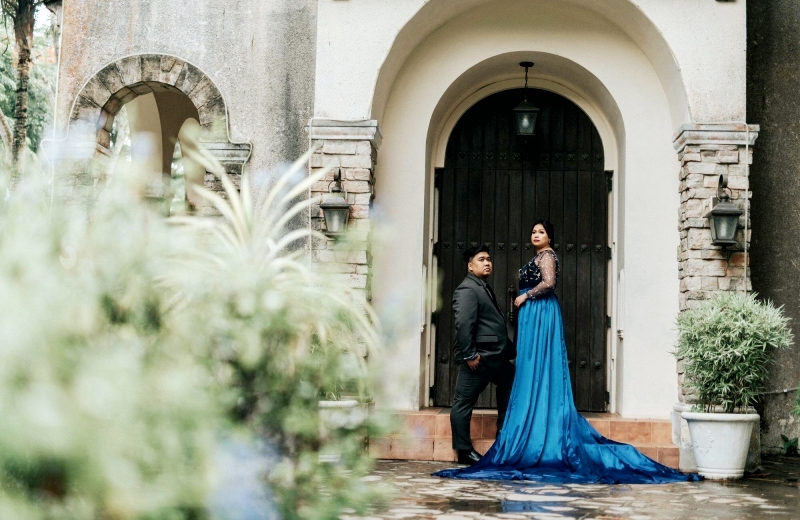 Her artistry helped bring out the best in this couple, making them more confident in front of the camera. Cea, in particular, look so fresh and effortlessly beautiful in all the photos.